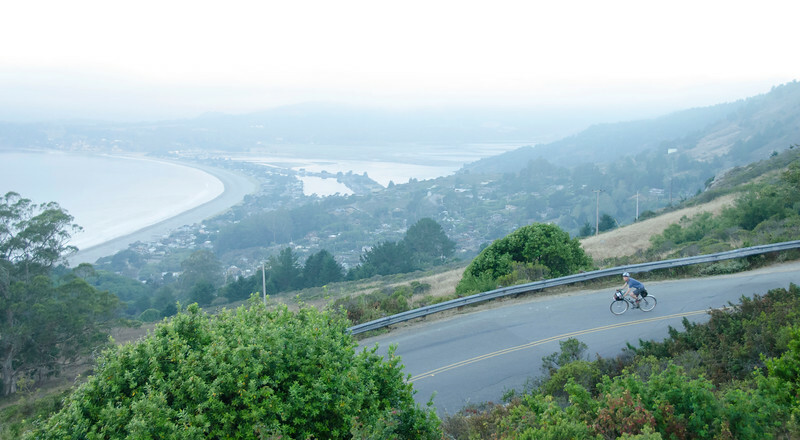 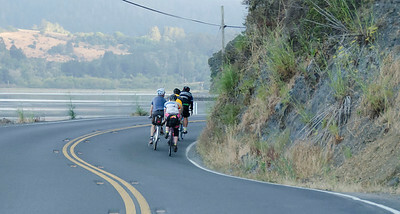 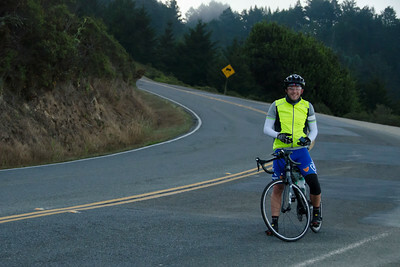 Part of the San Francisco Randonneurs' Adventure Series...mixed terrain with some insane climbing. 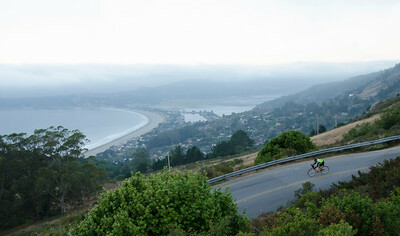 Here are some scenes from the front half of the course. 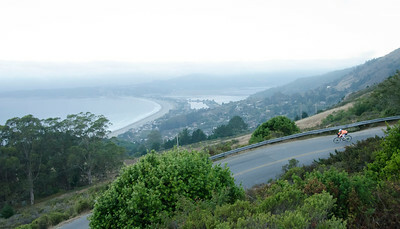 Somewhere on Mt Tam. 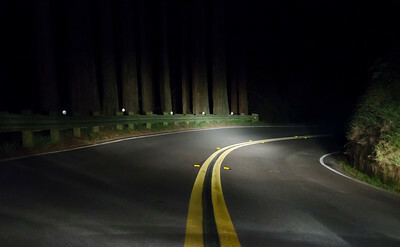 In the dark. 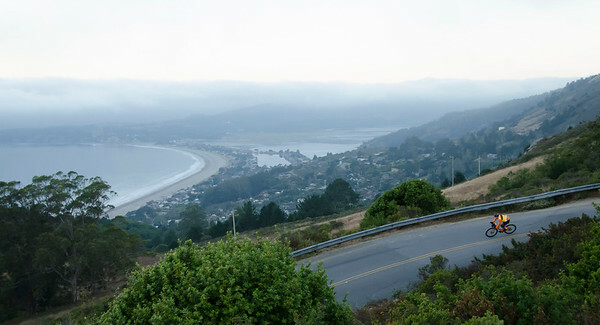 Thinking about coffee. 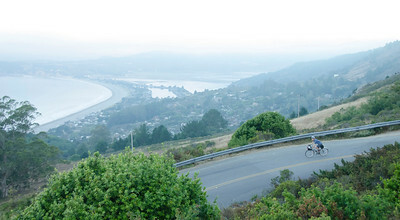 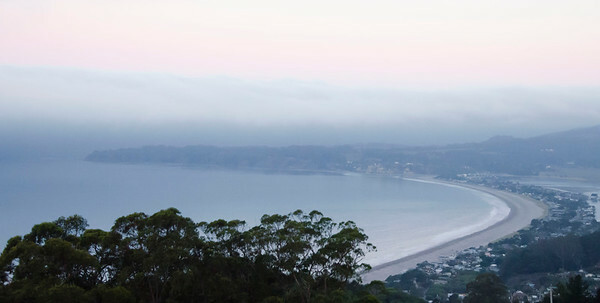 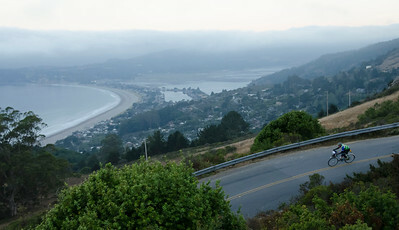 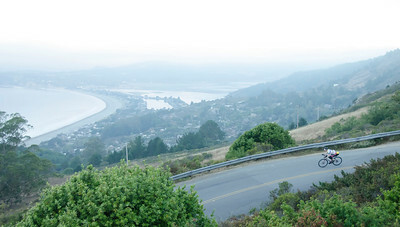 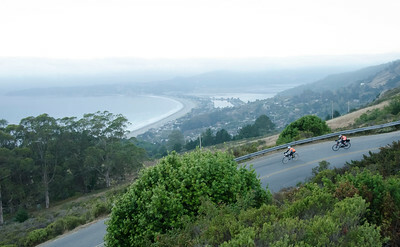 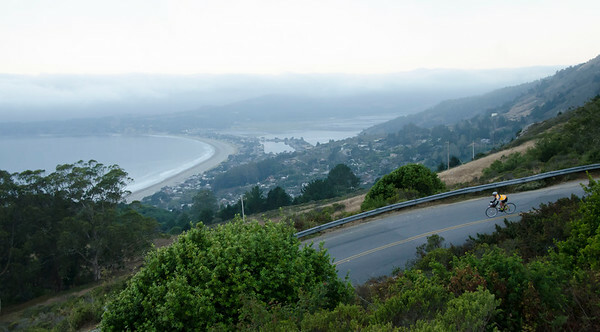 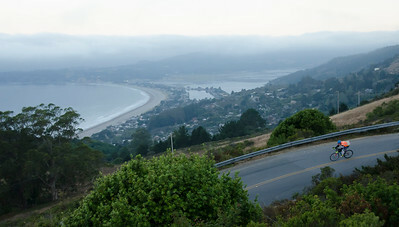 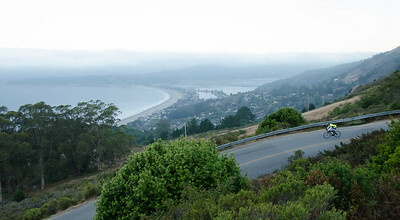 Stinson Beach at first light from Panoramic Highway.